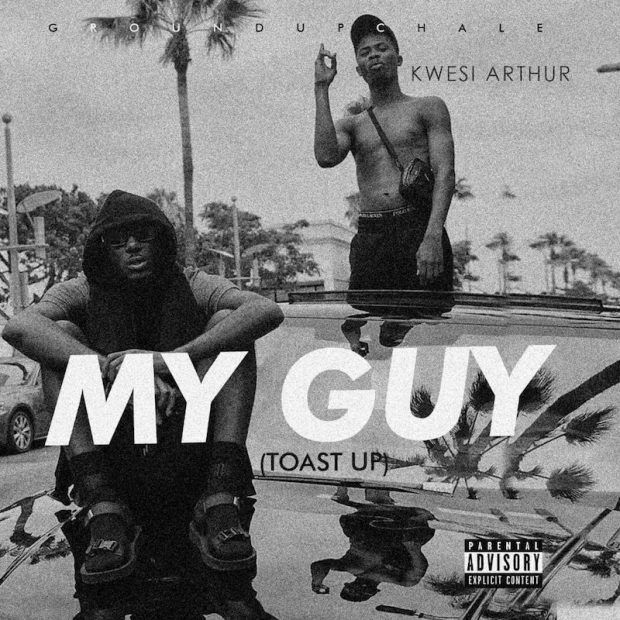 ​After weeks of hype for his BET Award nomination and his still trending hit song Woara, Hip-Hop rapper Kwesi Arthur has released his highly anticipated freestyle titled My Guy. The beautifully scripted song puts a major spotlight on his hood Tema and all the people he has hustled with and have been part of his expedition. In the song, he gives shout out to some of his friends who he considers his guys. As a ghetto youth king, he sings to portray a meaningful message as he also puts emphasis on the struggles and hustles of the youth underground and how he is living every ghetto youth’s dream. The grind day hit maker keeps taking Ghanaians on a joy ride with his uniqueness, his consistency, his vocals and his explicit rap style. One thing is for sure, we can’t ever get enough of the young King Arthur. This is all in anticipation for the BET nominee to drop his next big project which will reach Ghanaians very soon. Visuals for the song were shot outside the country. It has scenes where Kwesi relates with fans and walks the streets of DC whiles linking up with his guys. Credits to Adey J Produxions and Lloyd Foster.